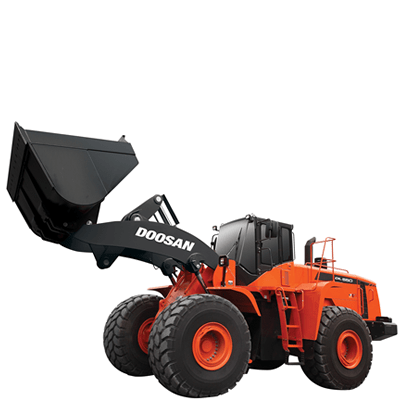 Every morning, when the operators commence work, they know that things will go smoothly- because Doosan has taken care of it. 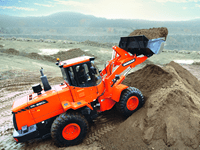 The product is soild. 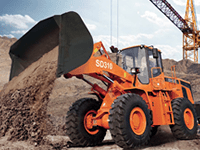 Operators know that they have significant reserves at hand and that they won’t have to push the machine to its limit. 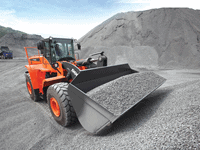 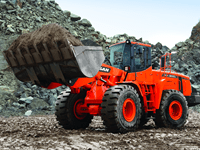 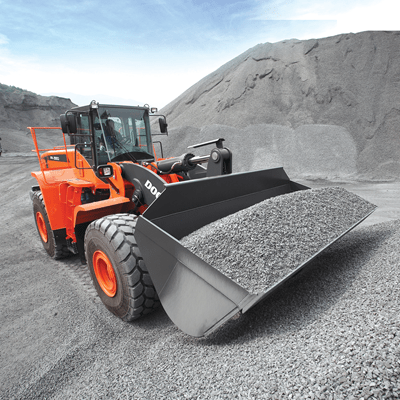 The Doosan wheel loader is designed and built to last. 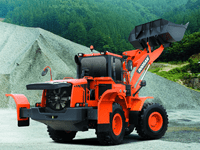 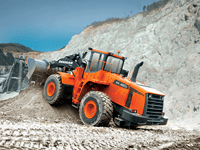 For Doosan, ‘reliable’ means availability, accessibility and simplicity. 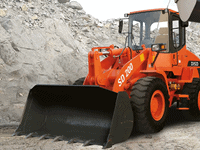 Short, simple maintenance operations at long intervals increase the availability of the equipment on site.